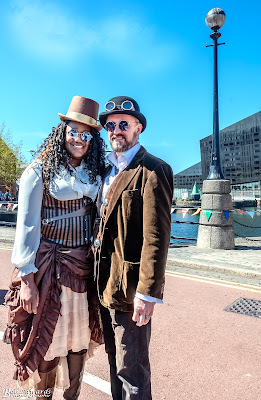 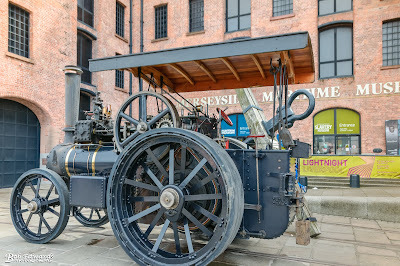 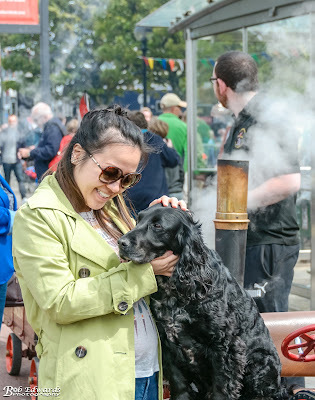 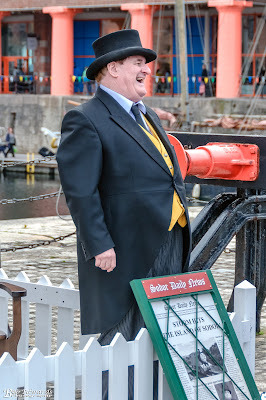 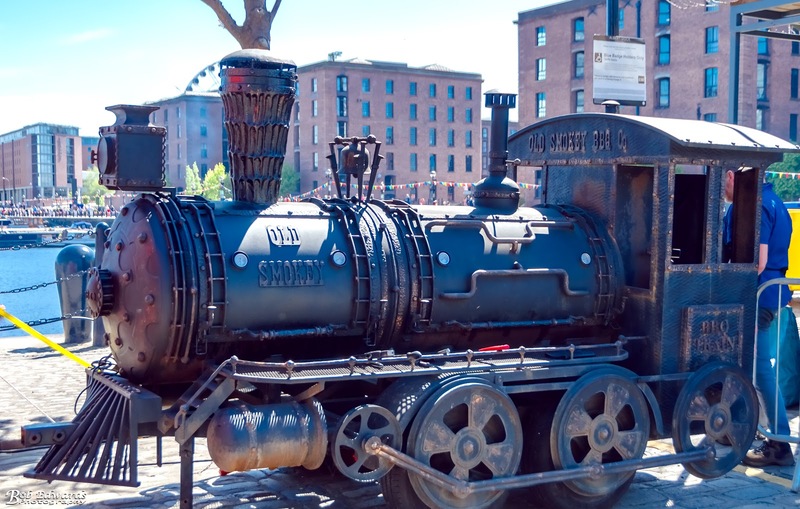 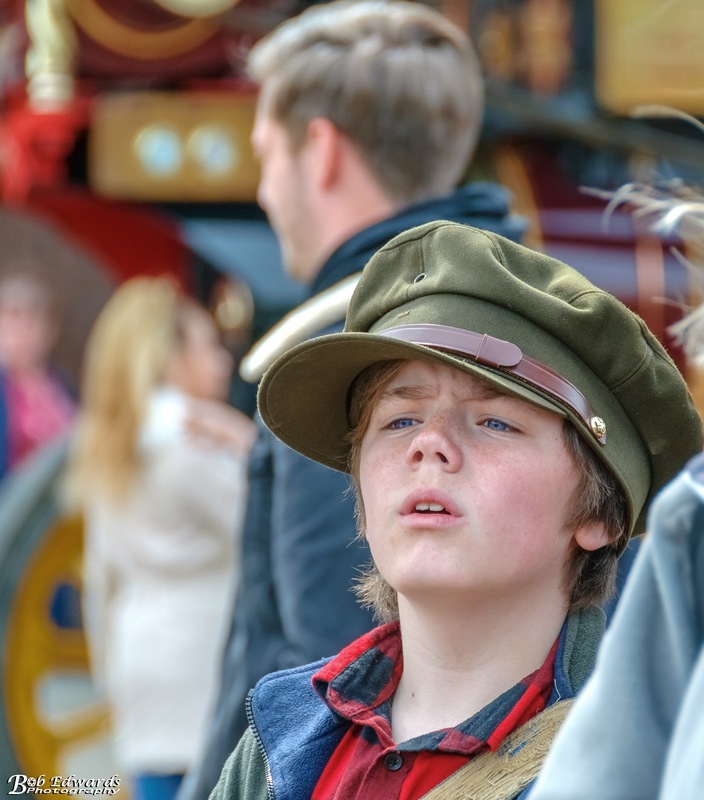 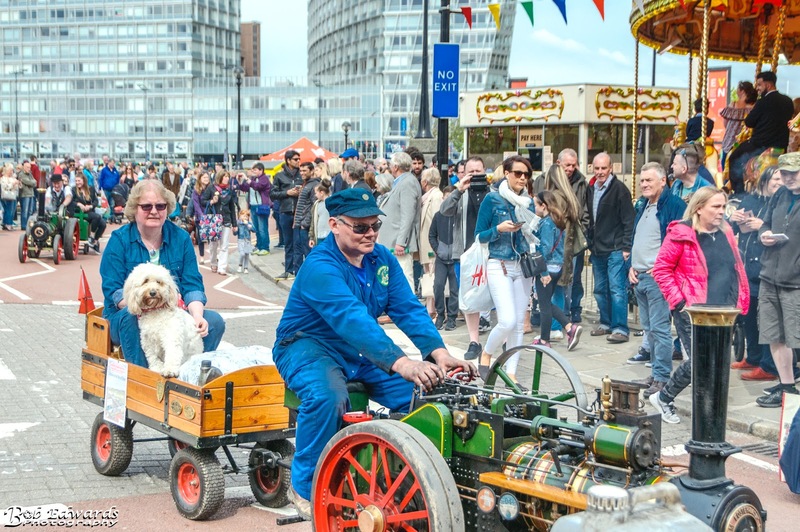 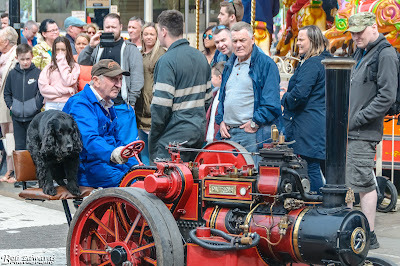 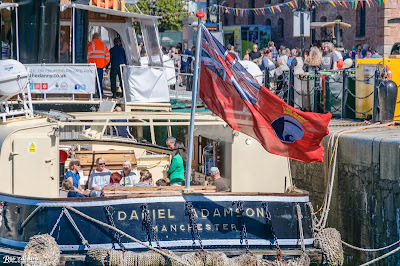 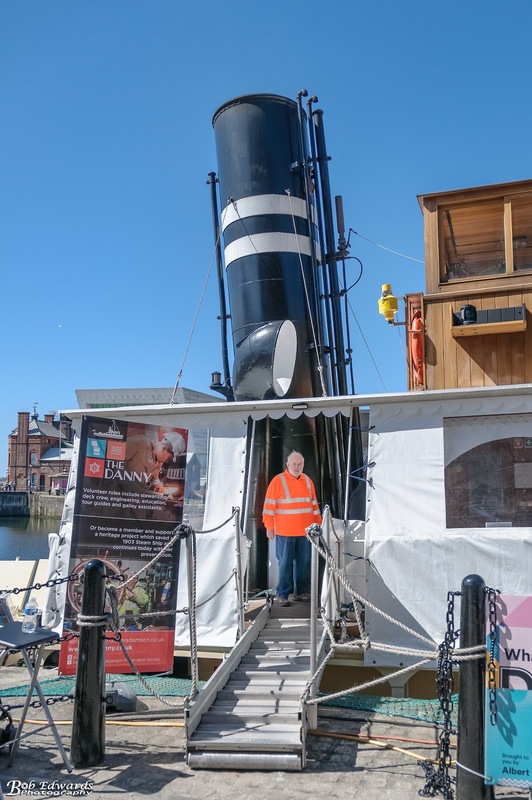 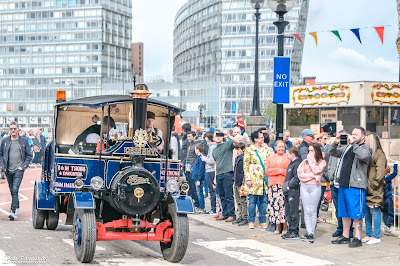 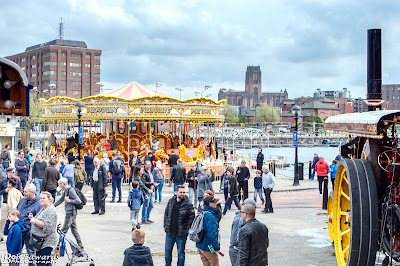 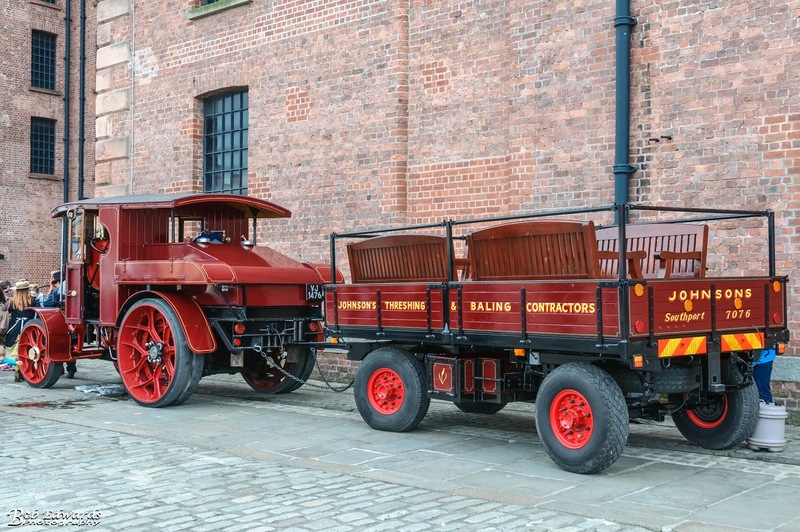 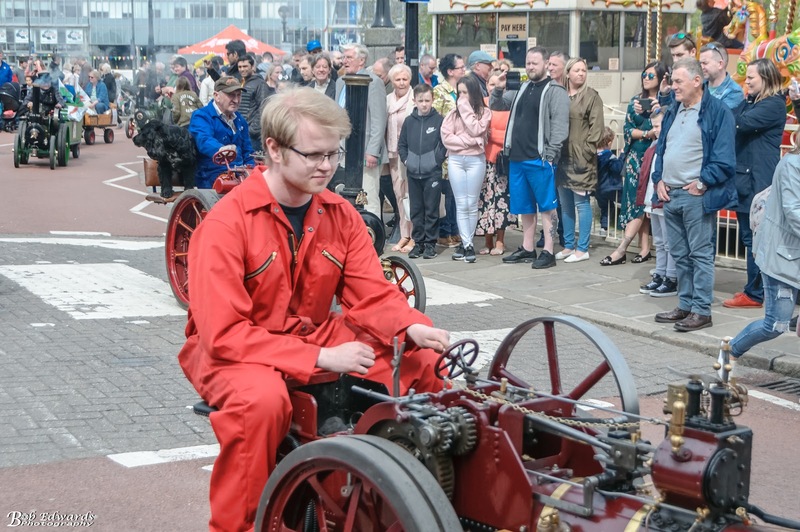 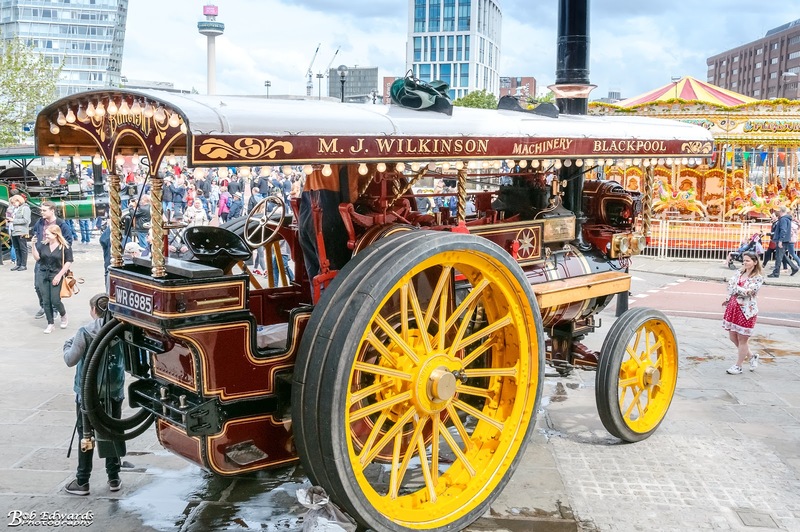 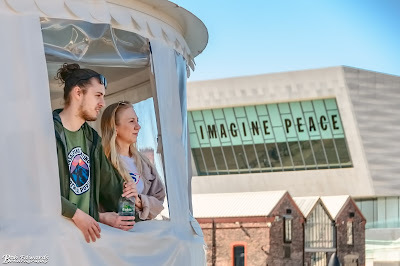 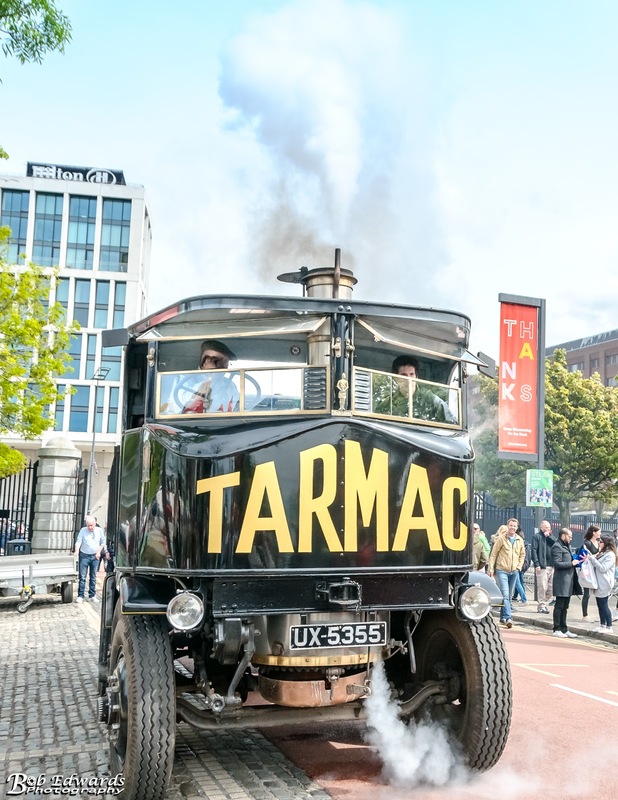 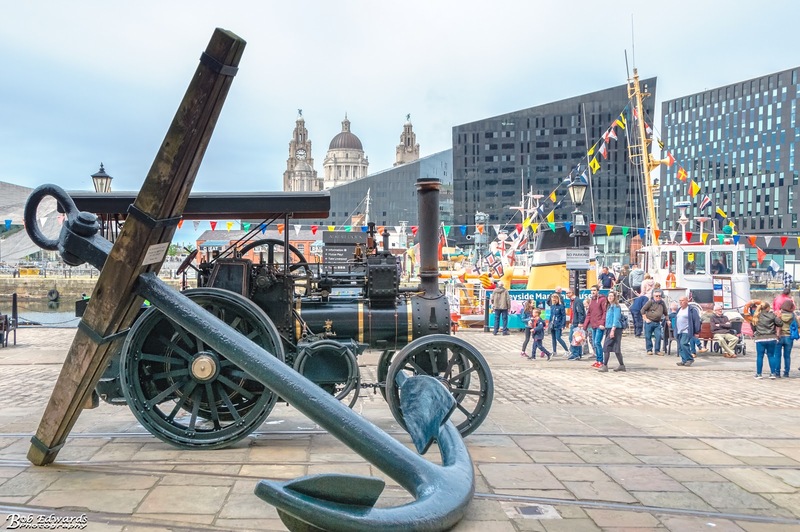 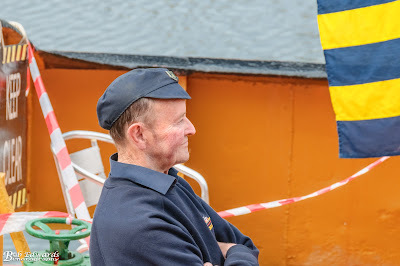 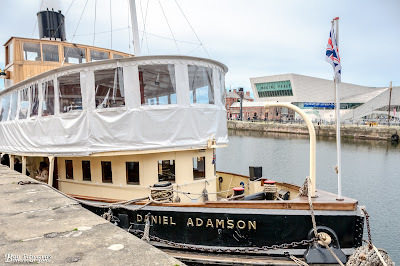 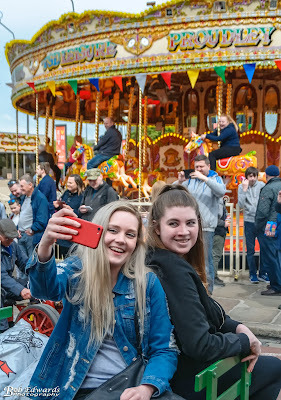 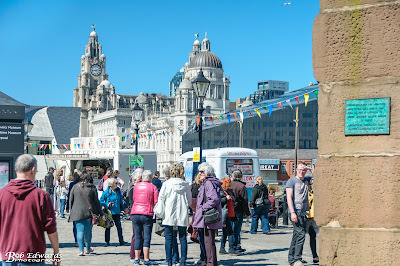 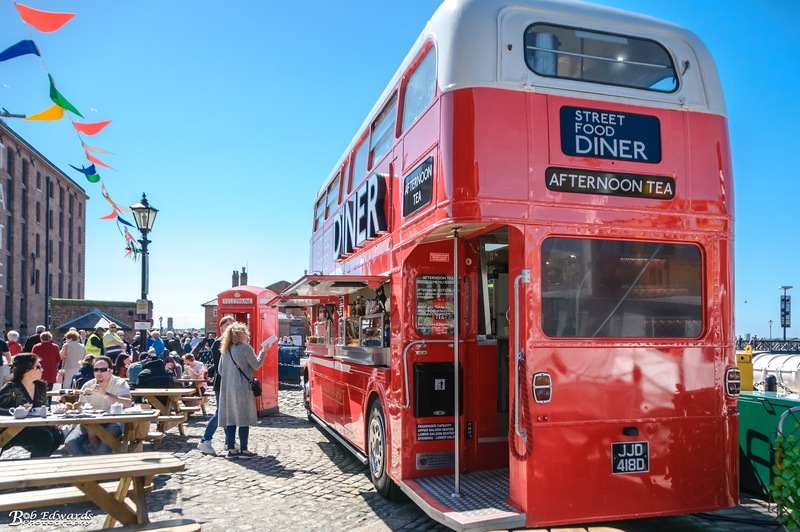 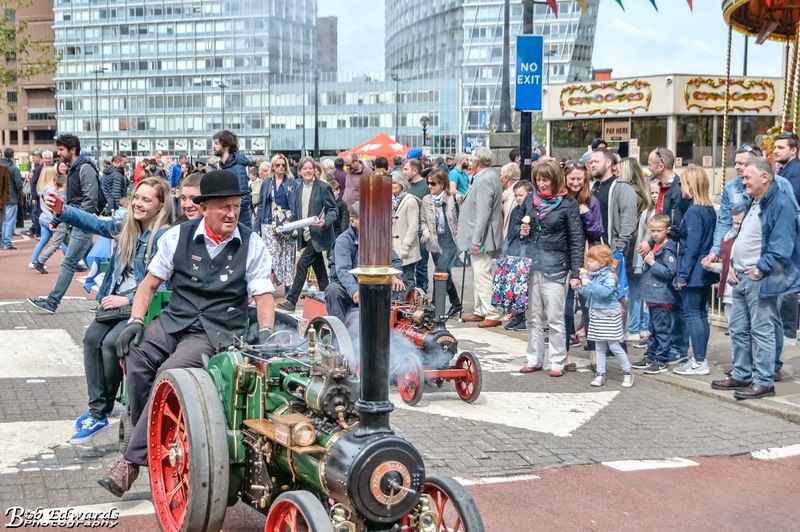 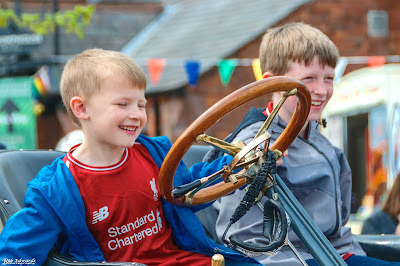 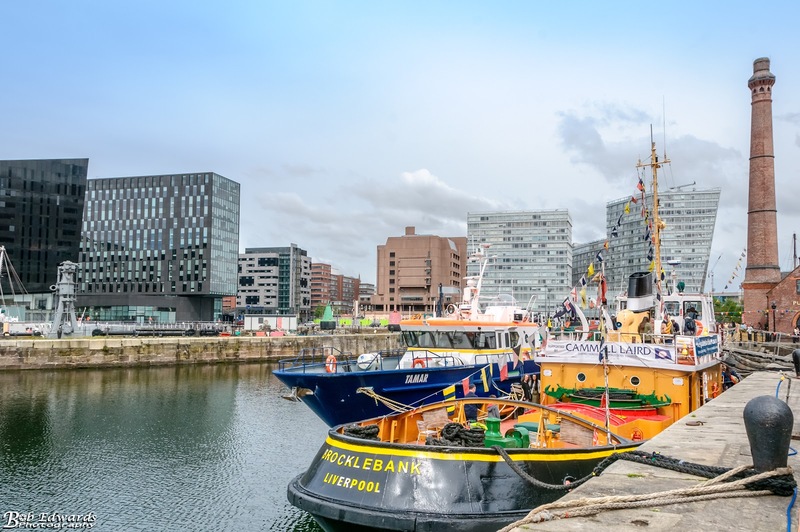 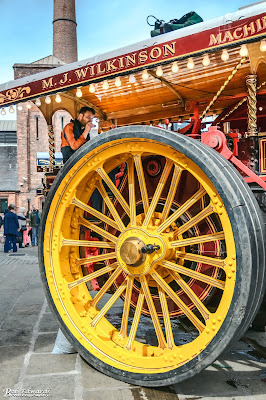 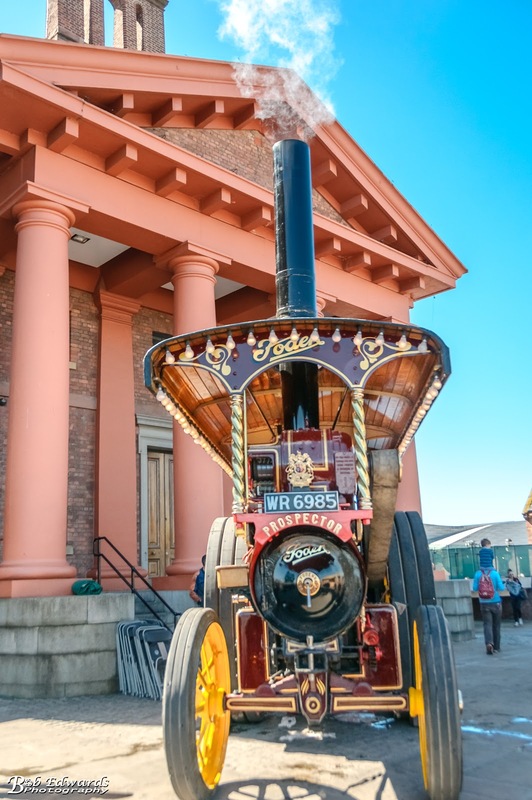 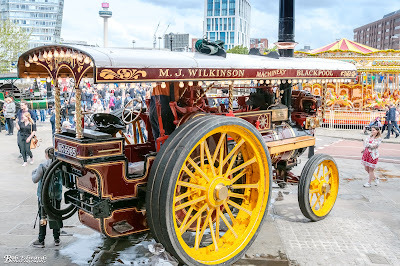 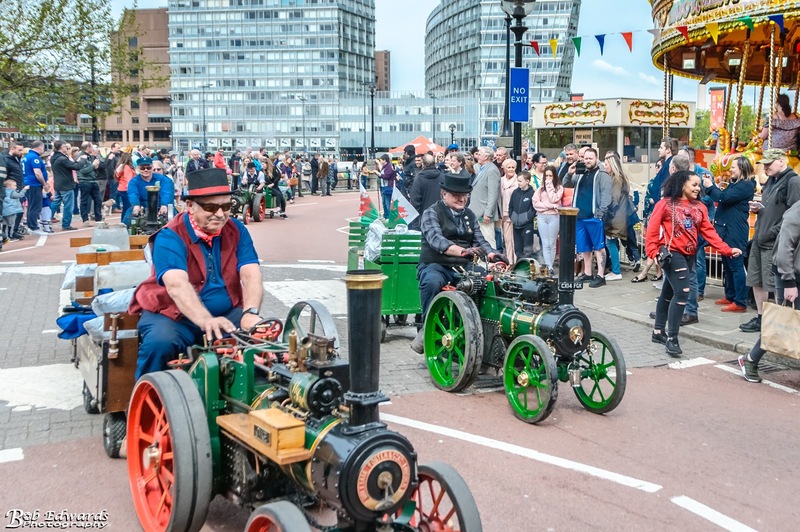 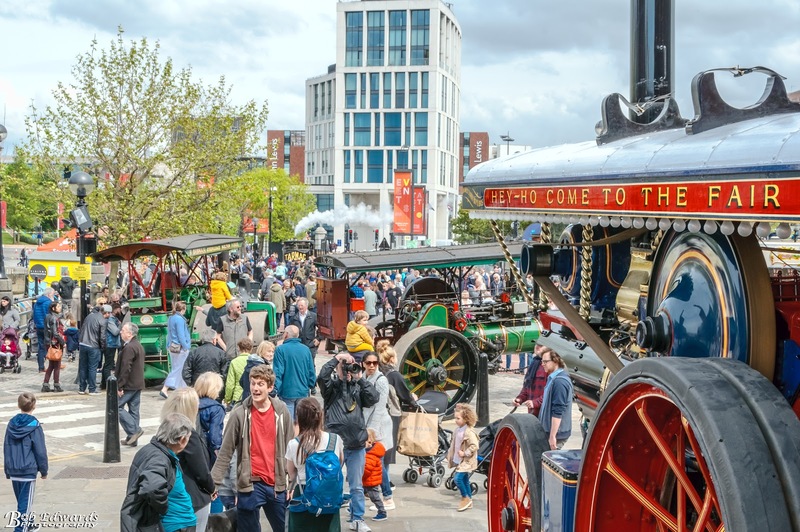 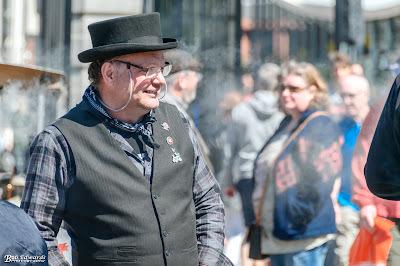 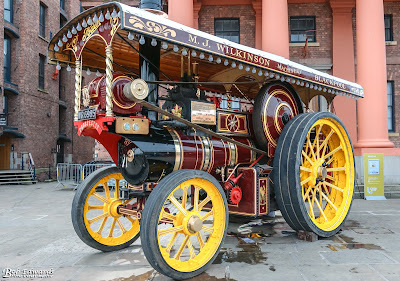 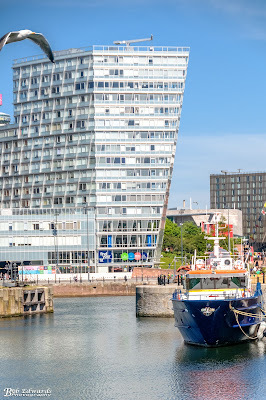 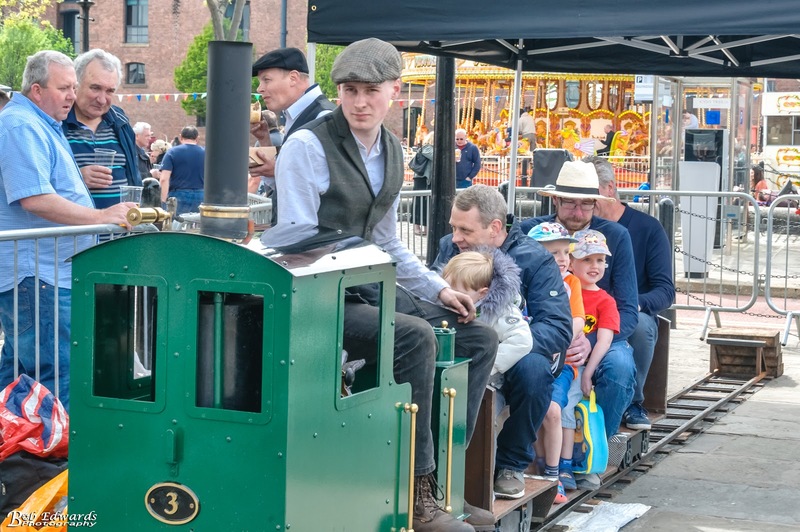 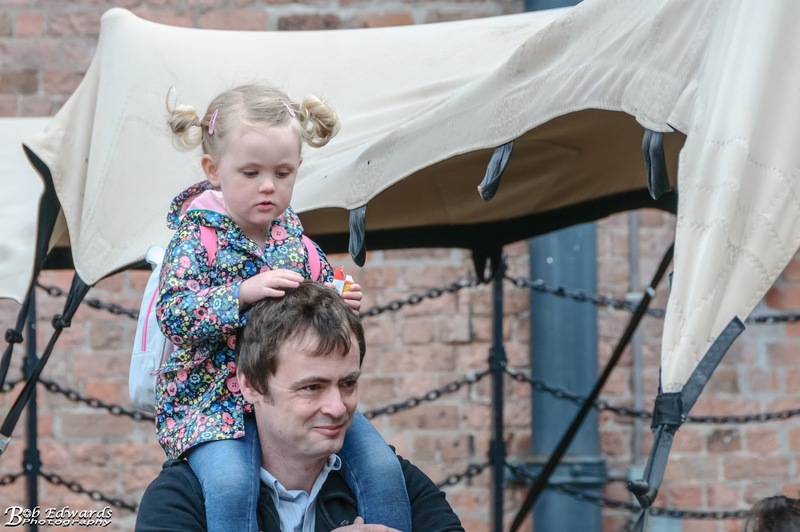 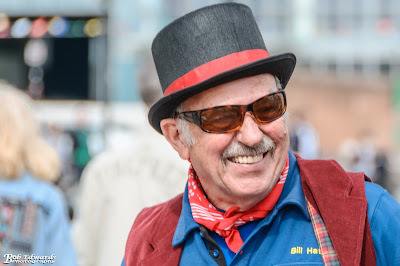 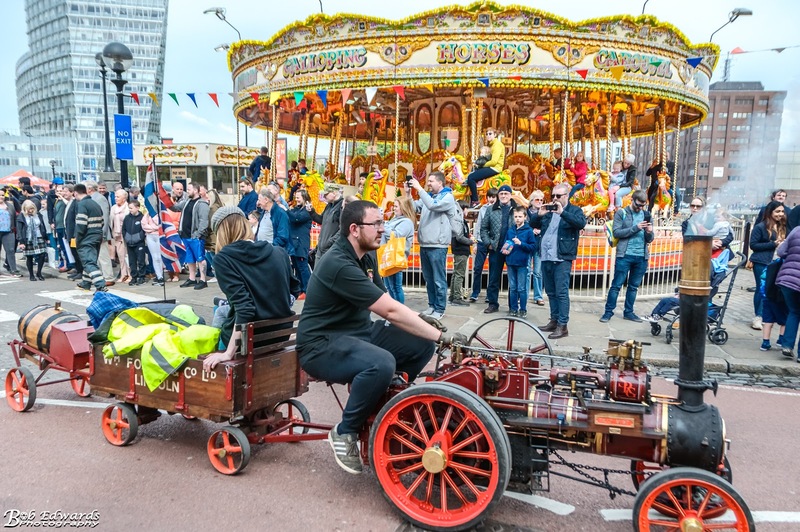 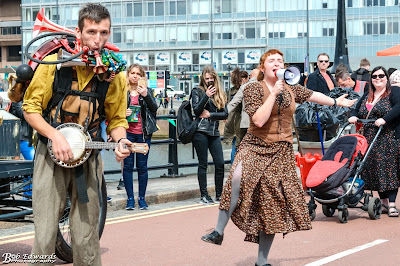 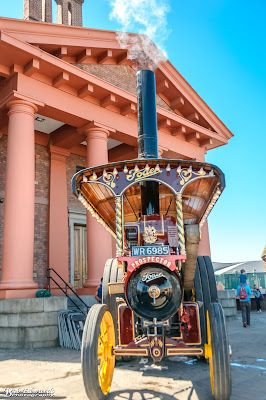 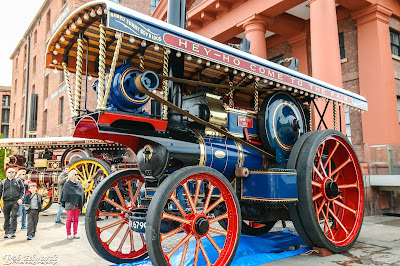 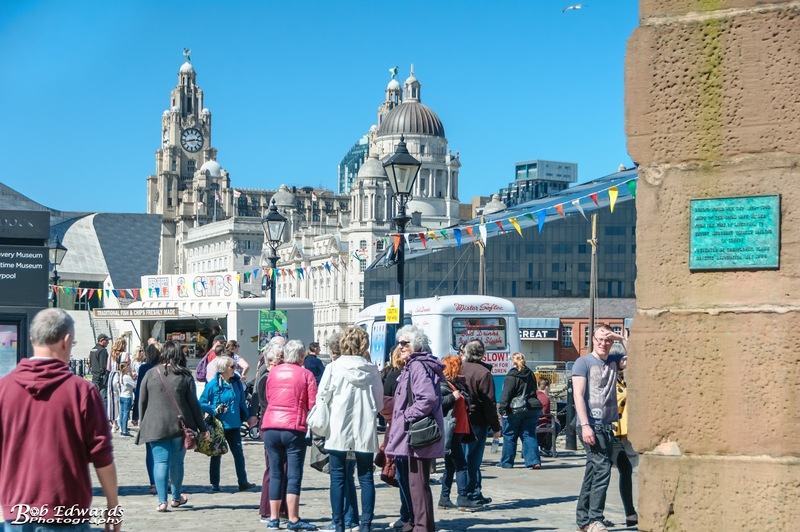 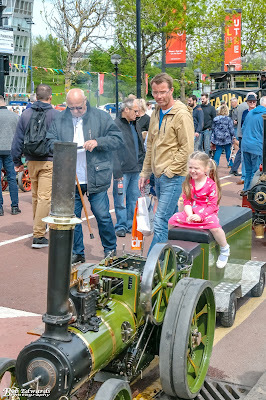 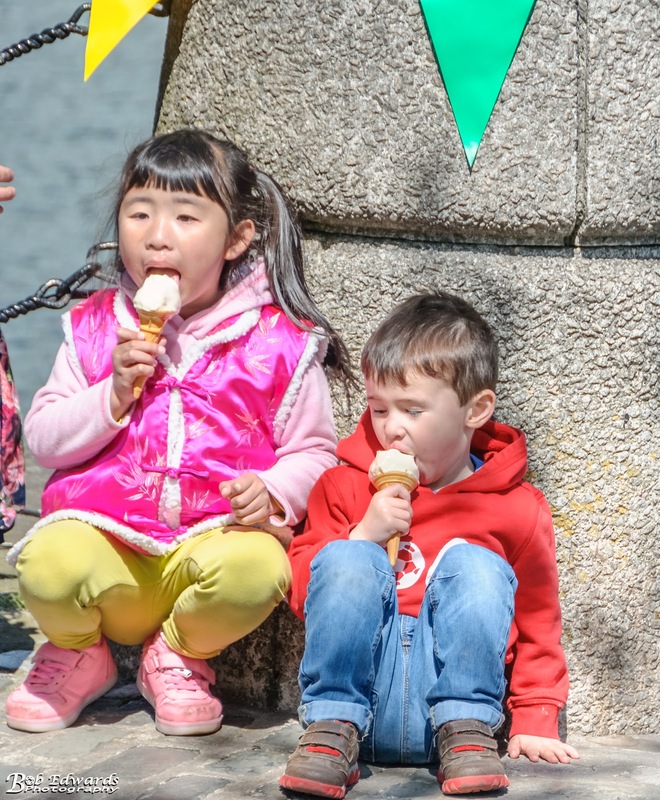 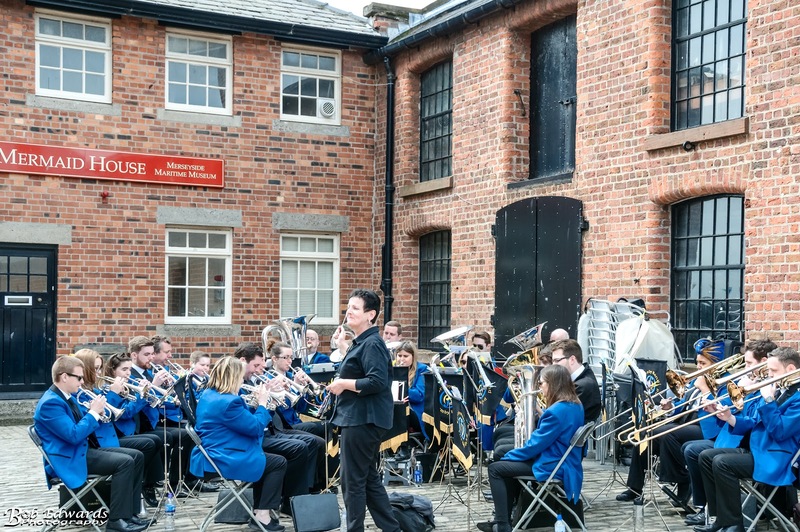 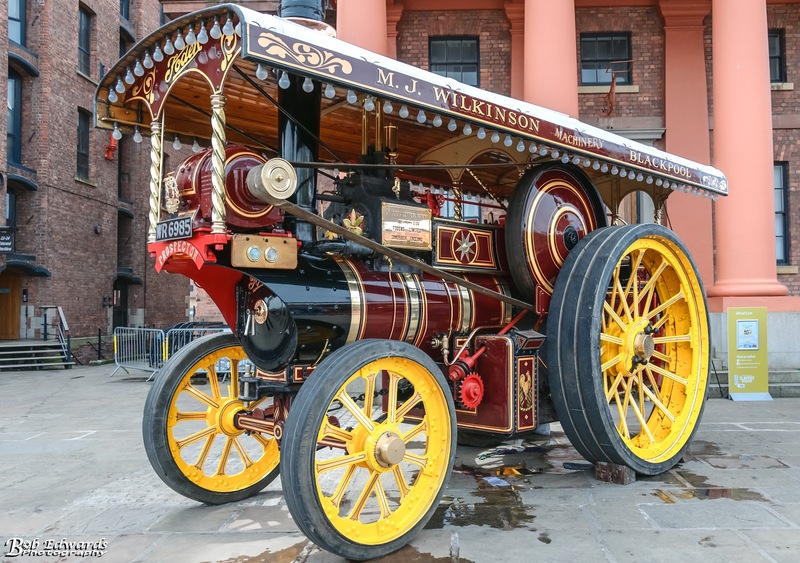 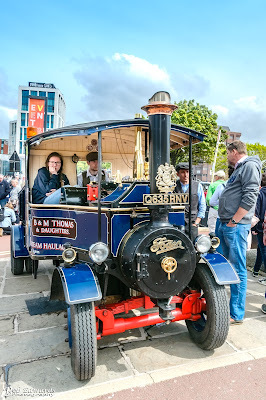 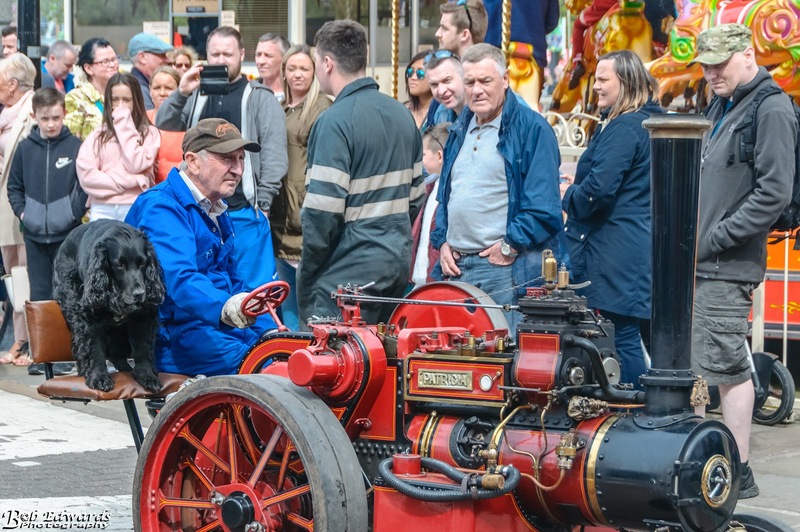 Over 30 steam engines on both land and sea, from dinky miniatures to huge, towering lorries were situated throughout Albert Dock this weekend. 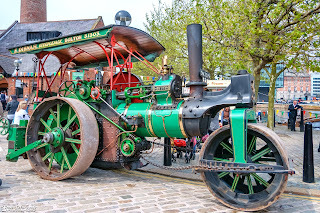 Grand machines of the industrial age up close and in full steam! 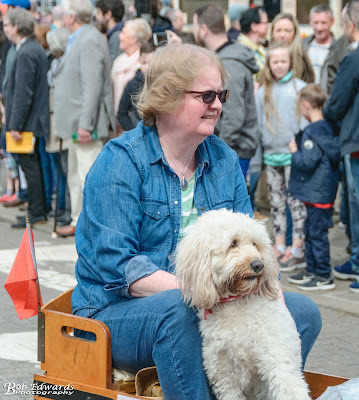 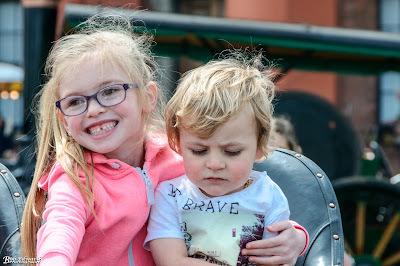 Visitors were able to ride on a miniature steam railway! 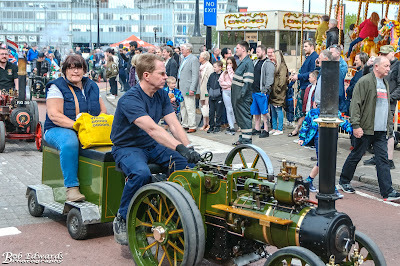 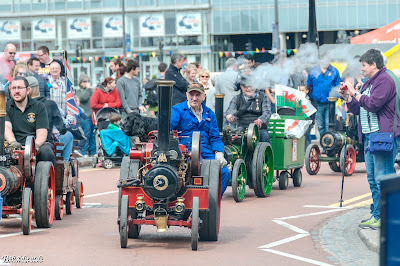 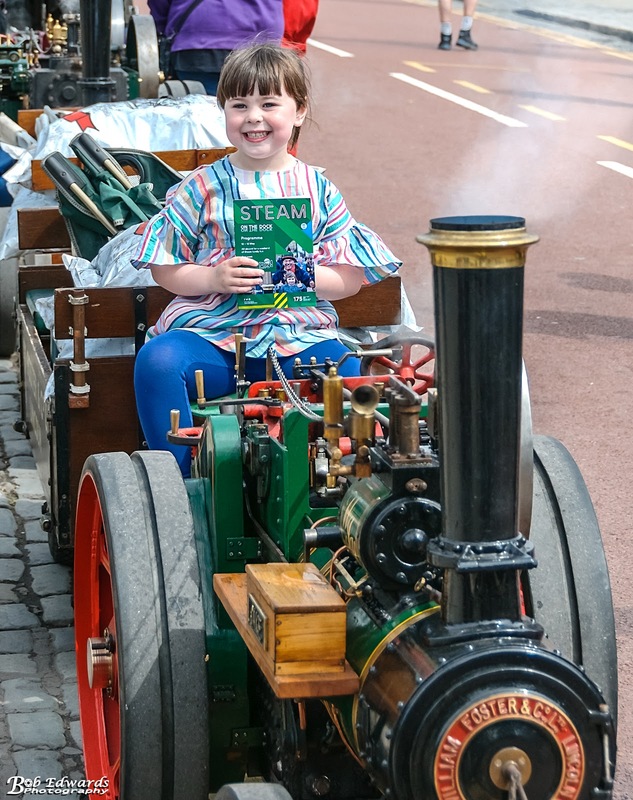 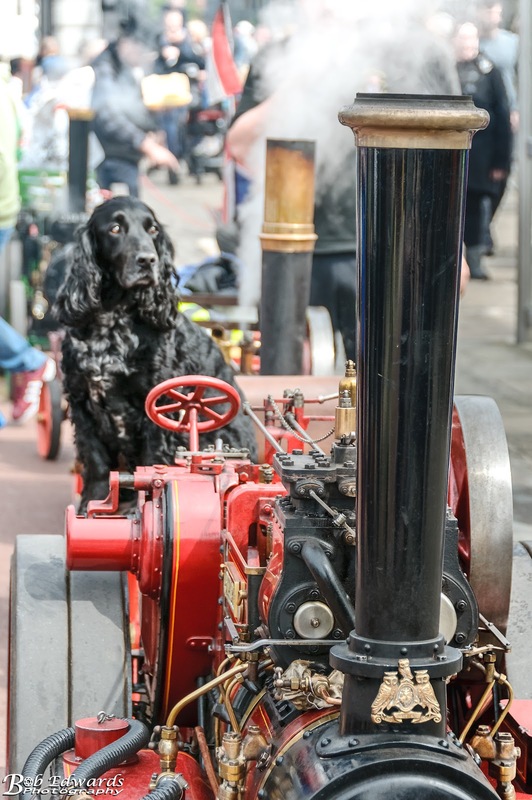 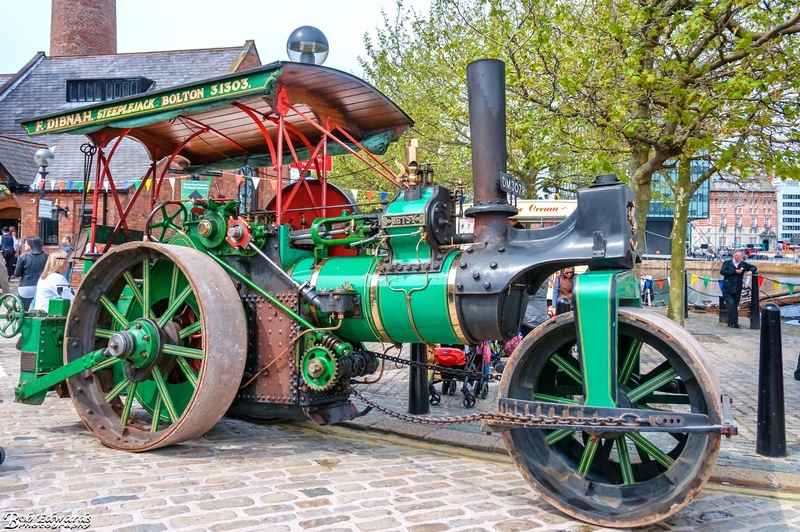 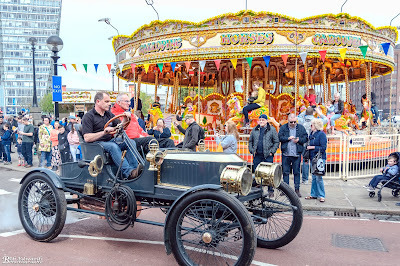 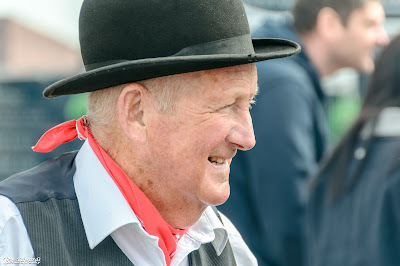 Be thrilled by the showman’s engines – colossal machines and guaranteed show-stoppers at any steam rally. 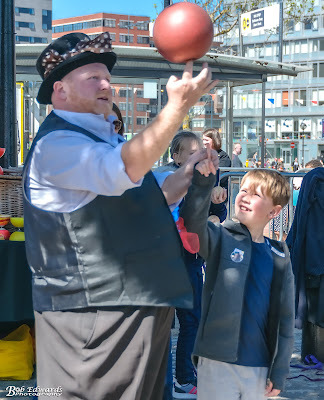 There was a hilarious One Man Band and the Phoebe, Formby Brass band and Mr Bernard with his Victorian circus skills showcase. 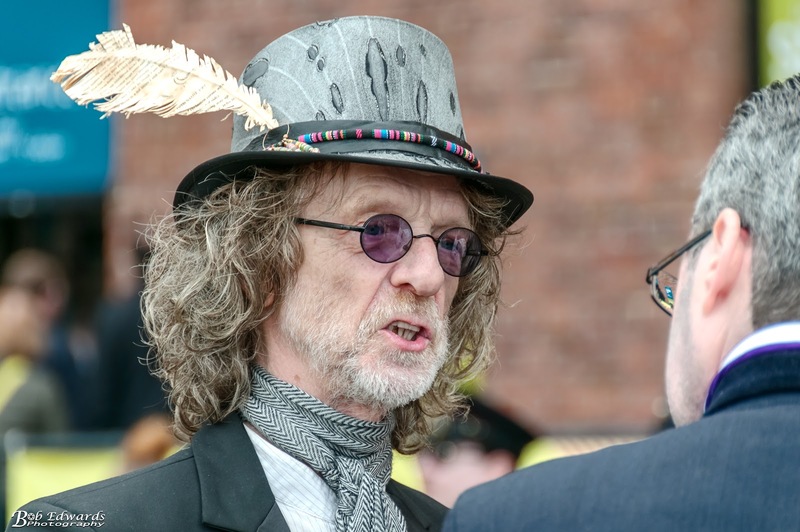 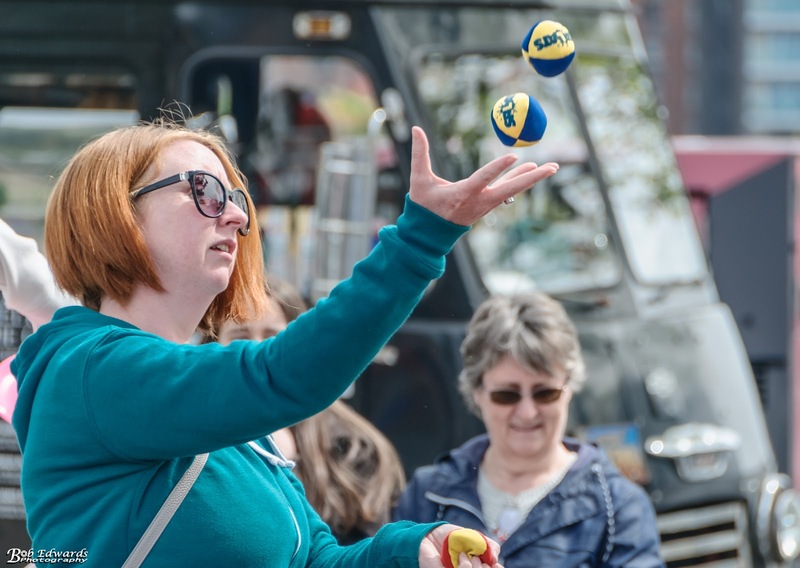 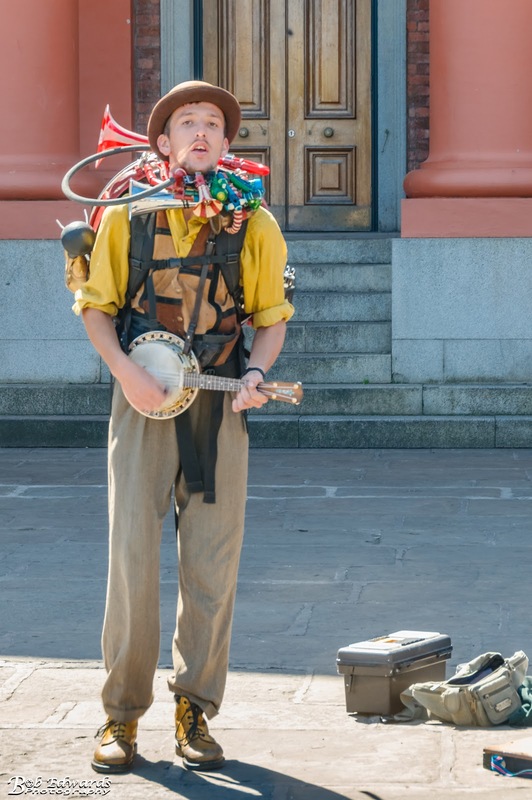 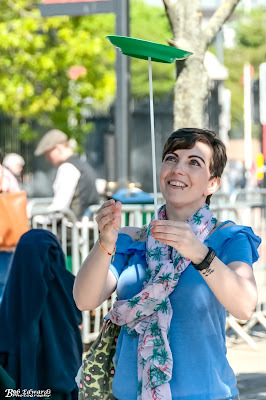 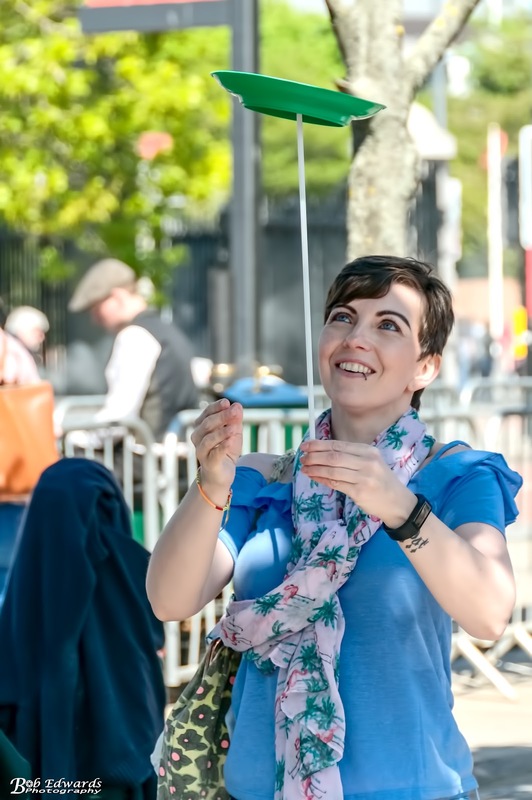 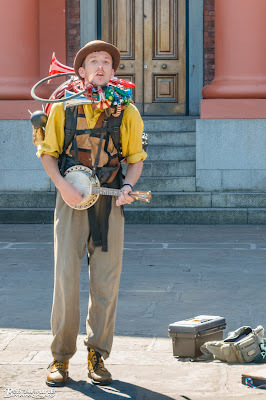 From juggling peacock feathers to stilt walking. 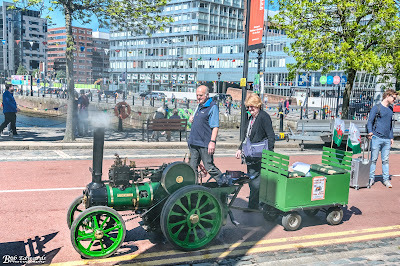 There was a Steam Showcase (1pm and 3pm both days) when these monster machines thundered around the Dock under full steam. 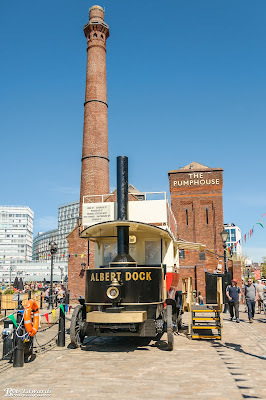 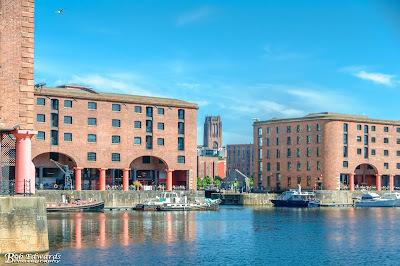 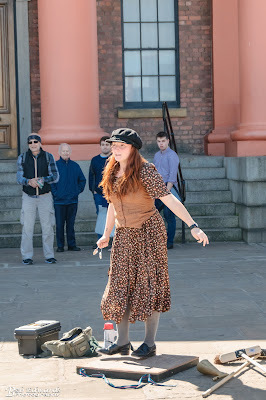 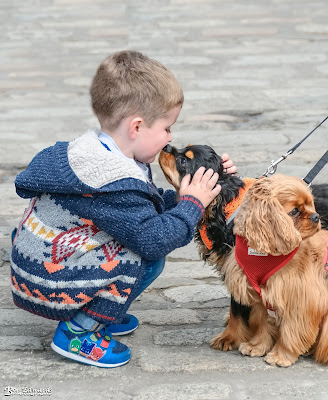 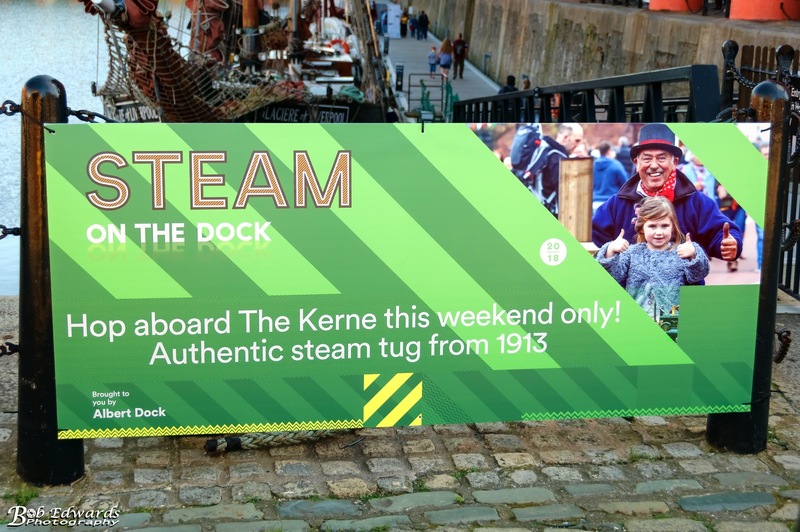 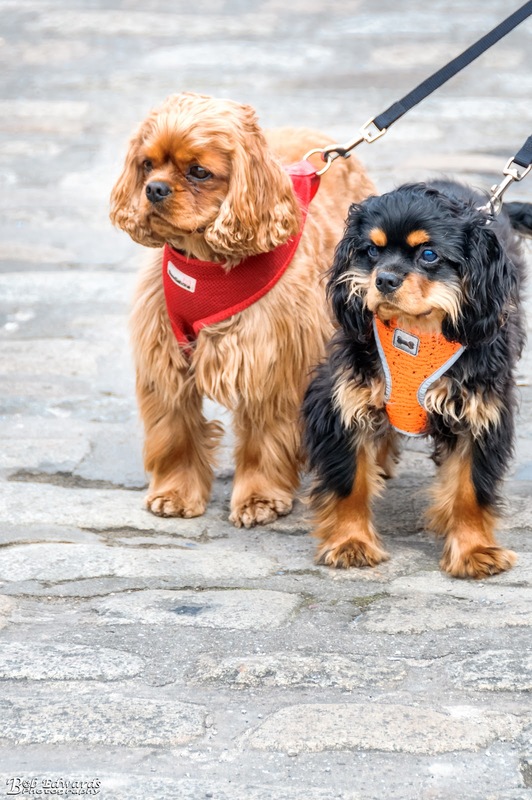 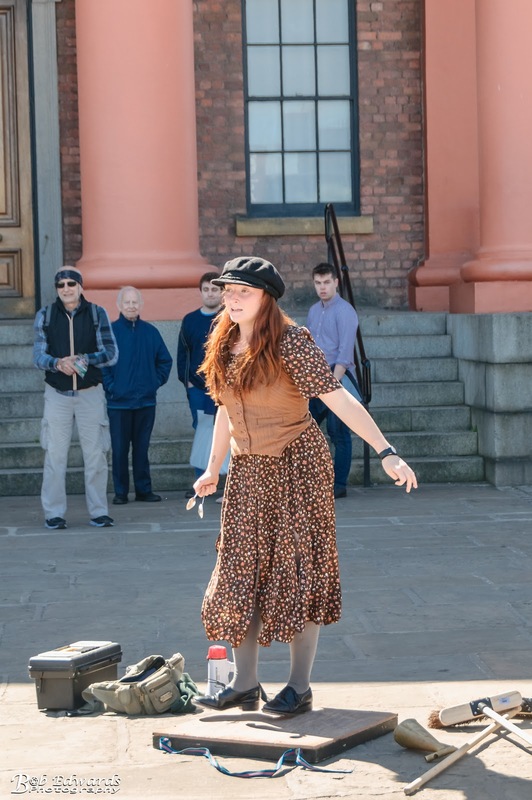 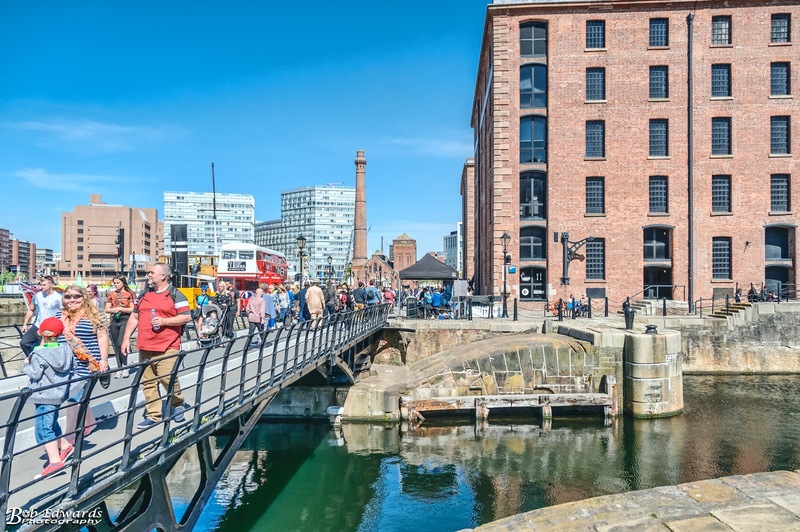 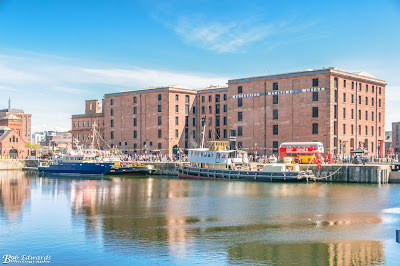 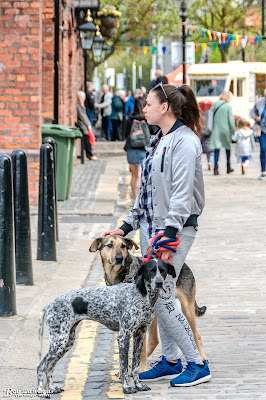 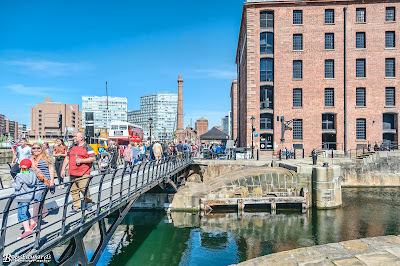 Giving visitors the unique opportunity to experience Albert Dock as it was as a working, industrial dock in the 19th century.